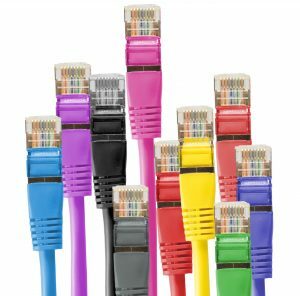 FTTC Broadband is fast becoming the industry standard when it comes to business broadband connectivity. With Midshire Superfast FTTC Broadband, your business can truly benefit from increased productivity with superior speeds that are far greater than standard ADSL broadband. You are guaranteed a much faster service with Fibre Optic Broadband because a fibre optic cable is used to carry the broadband signal for the majority of its journey and the combination of copper and fibre allows for faster broadband speeds. In fact, this solution is up to ten times faster than your standard broadband package. Our Superfast FTTC broadband is designed specifically with business in mind. It is typically the best solution for small to medium sized businesses, as well as home workers. It’s relied on by businesses who need strong, reliable fibre broadband that isn’t subject to varying connection speeds. Superfast fibre broadband from Midshire will allow your business to move easily to Cloud services and VoIP telephony, meaning you can work from anywhere, giving you more flexibility and maximising your productivity. Businesses who deploy FTTC Broadband will benefit from non-contended internet speeds, ensuring your business has high speed internet access even at the busiest of times. You will also benefit from our Midshire care level services, ensuring if in the unlikelihood there is a fault, it will be resolved within a given time scale, so your business suffers minimal down time. 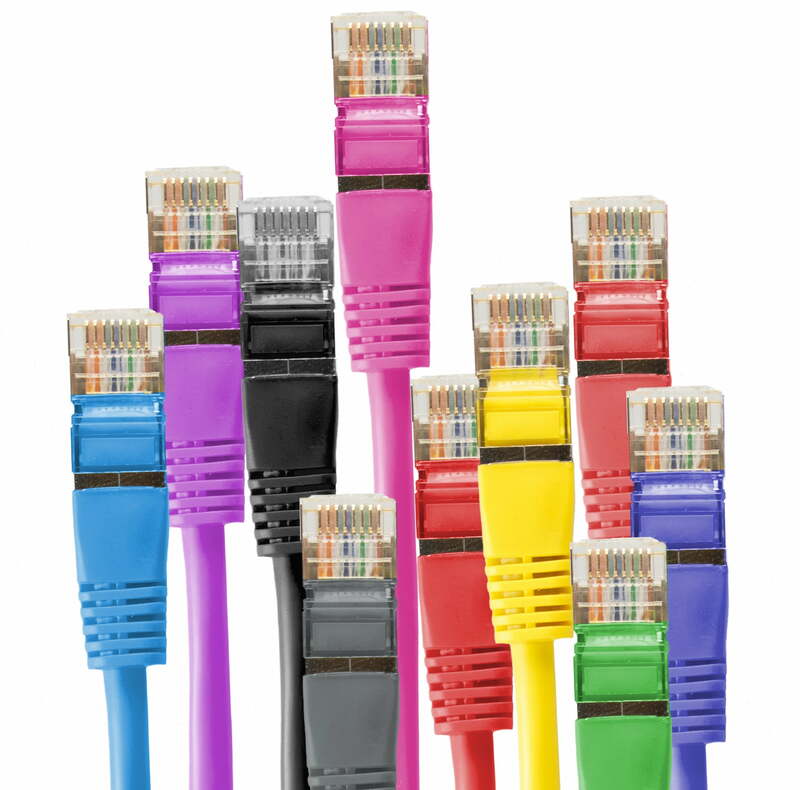 To view our Business Fibre Broadband deals, click here.